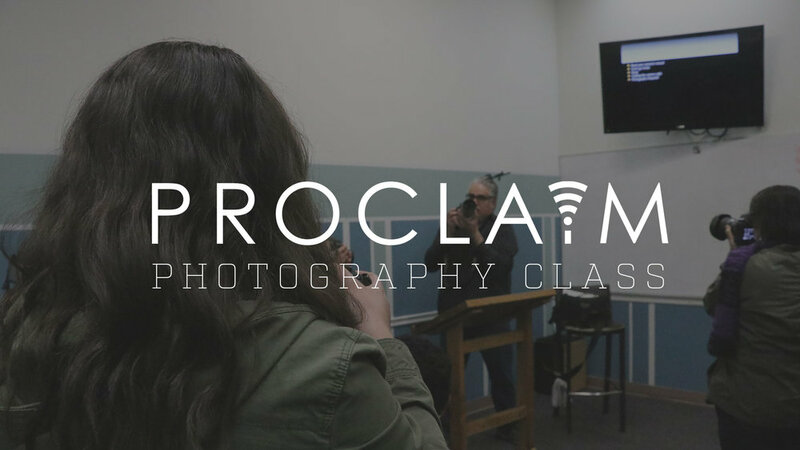 PROCLAIM MINISTRY: We will be hosting a 6-week photography class starting Sunday, October 7th at 3pm in the Jr High room. The course will teach the basics of photography for the use of ministry. A DSLR camera is required for this class. For any questions, contact Karen or Raul Gonzalez at (323) 270-8700.